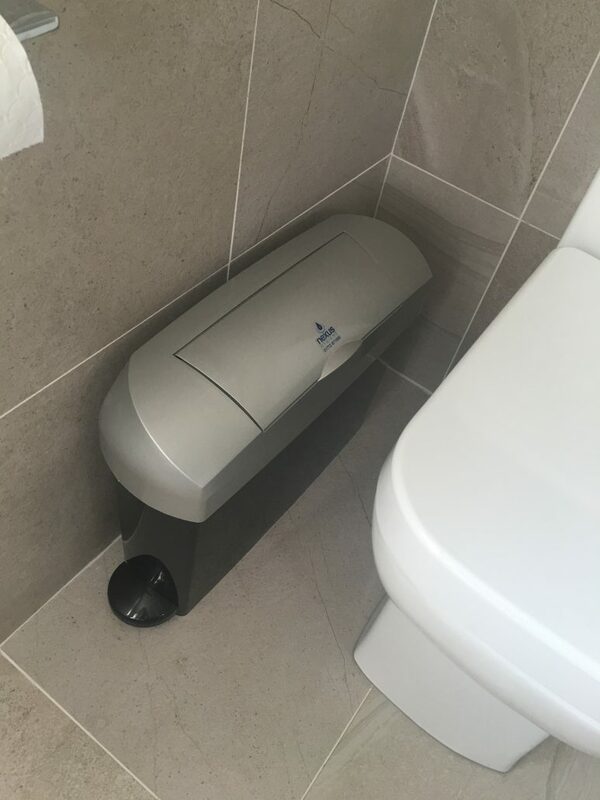 Nexus Hygiene Ltd provide a discreet and professional sanitary bin service. Our trained staff will visit your premises each month to service all of your sanitary bins on-site. Nexus operatives will also provide a free Waste Transfer Note at every visit and dispose of all waste from your sanitary bins by clinical incineration. Why should you have a Sanitary Bin Service? Under UK law, a company or premises is required to provide a waste disposal system for sanitary products for females. The law states that the waste disposal system should actively control odour and fight bacteria. The removal and disposal of this kind of waste must be completed by a Registered Waste Carrier. 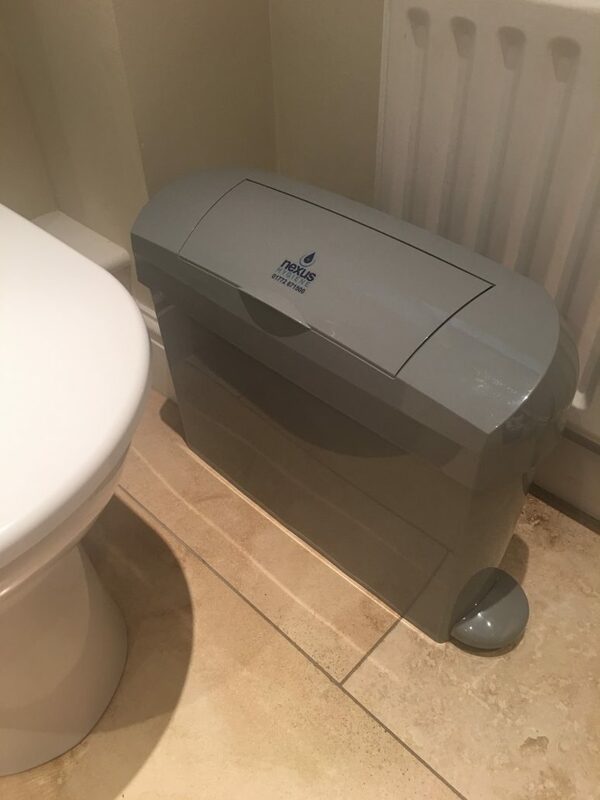 For more reasons to have a professional sanitary bin service, take a look at our blog post here. Find out how Nexus Hygiene’s Sanitary Bin Service could benefit your business – contact us today.